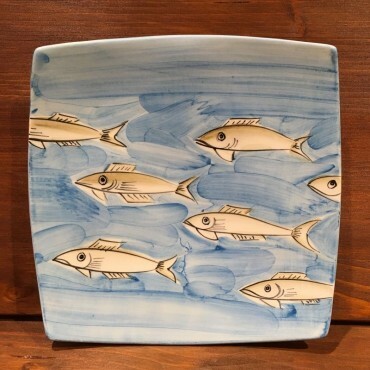 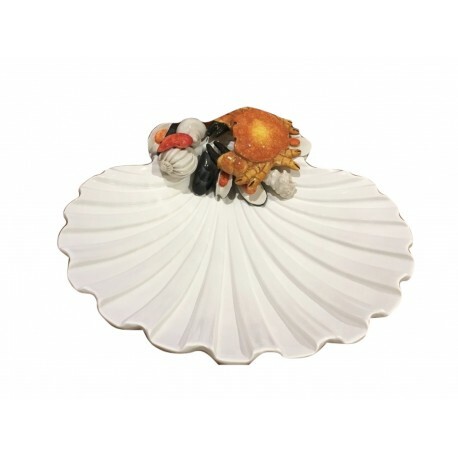 Plate Nevi Sea decorated with Polypo-Turtle-Fish or Red Line, with an unusual and elegant shape, made and hand painted according to the art of Italian ceramics. 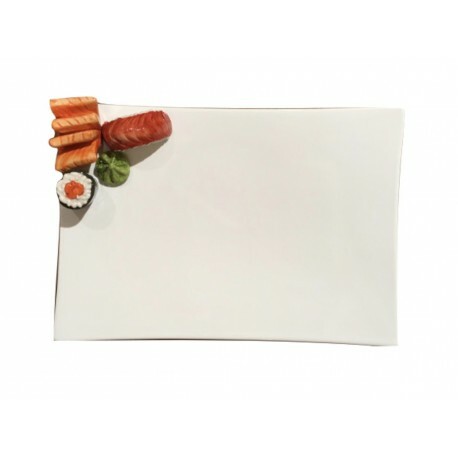 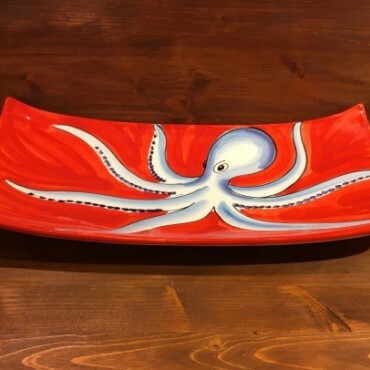 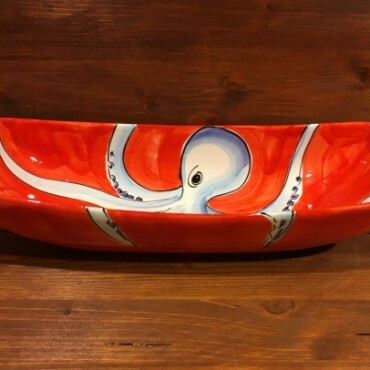 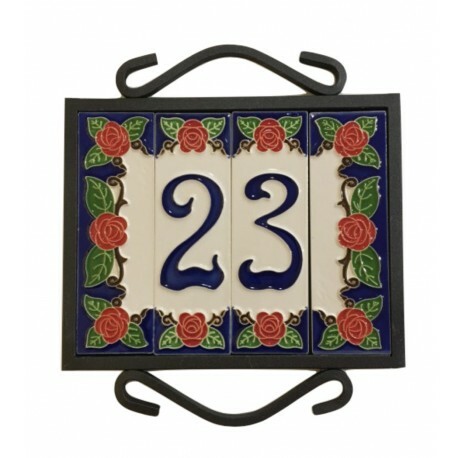 Nevi rectangular tray with Octopus decoration, with an unusual and elegant shape. 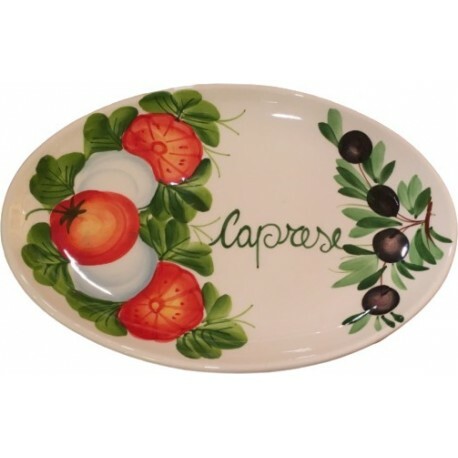 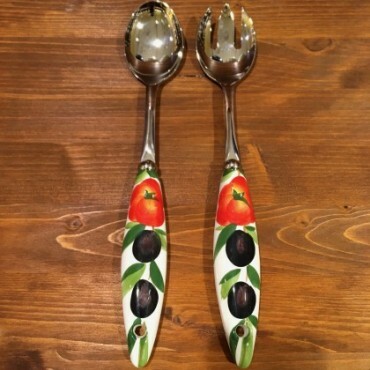 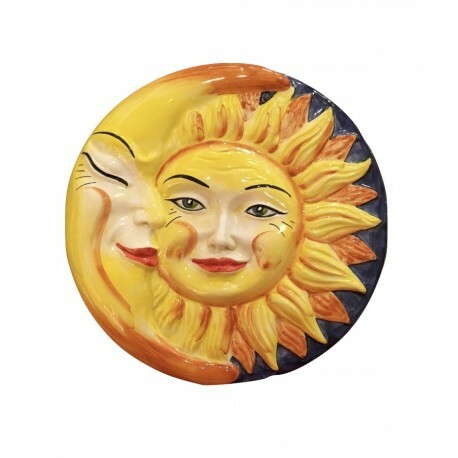 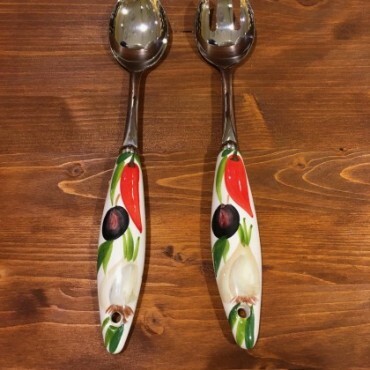 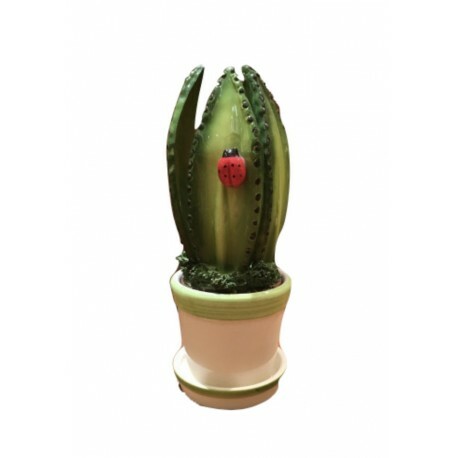 Nevi Plate decorated with Tomato and Olives, with an unusual and elegant shape. 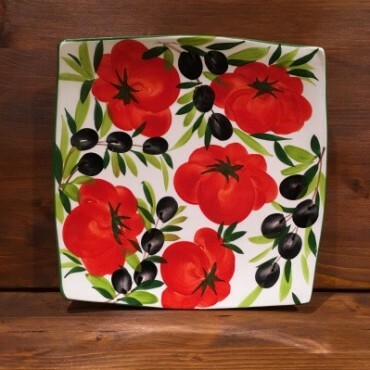 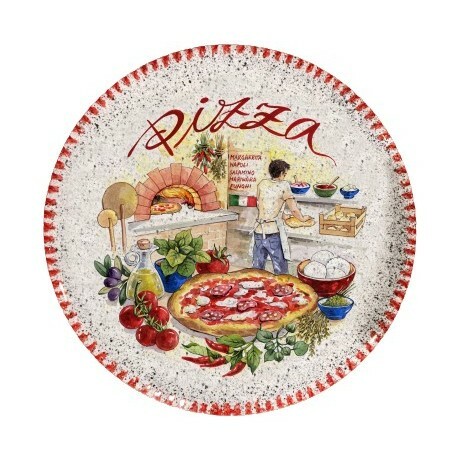 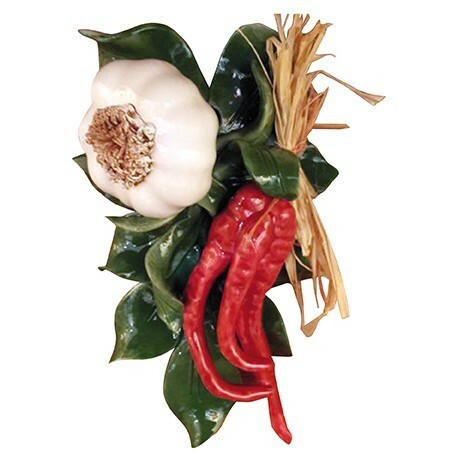 Plate Nevi decorated with Tomato and Olives, with an unusual and elegant shape. 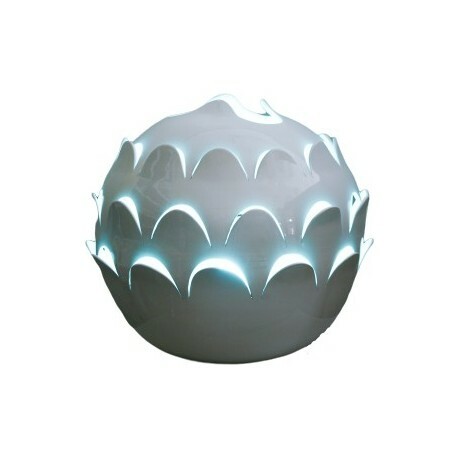 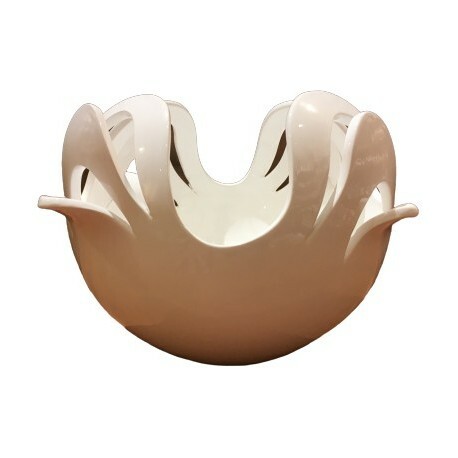 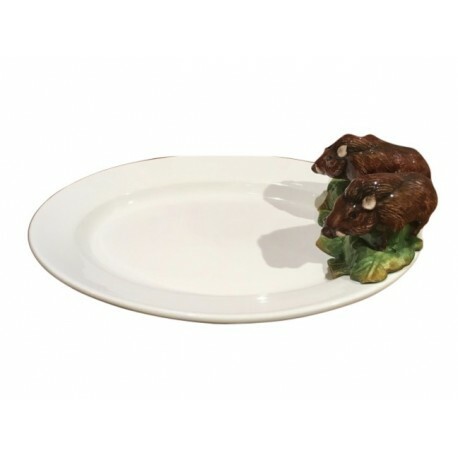 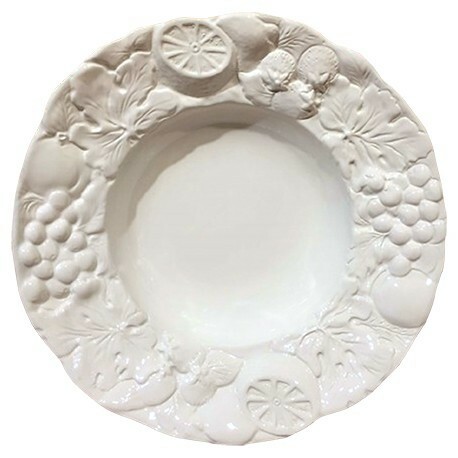 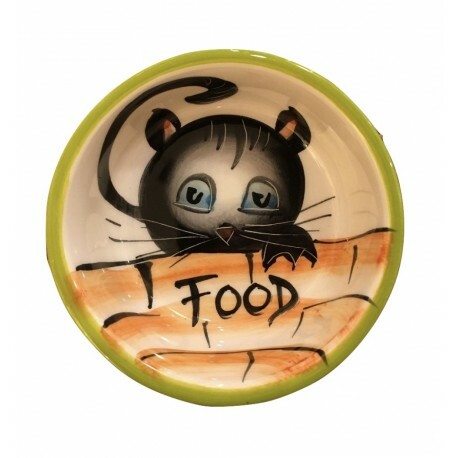 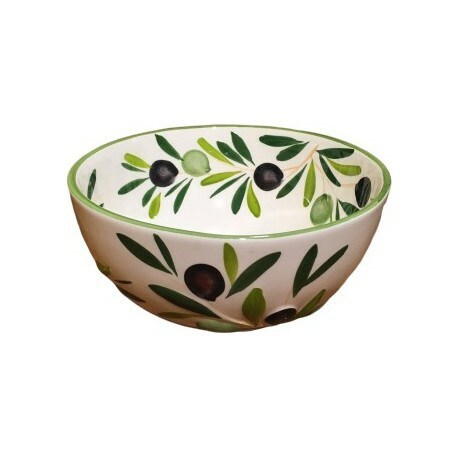 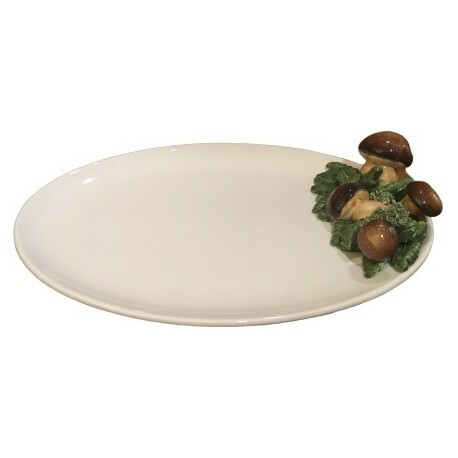 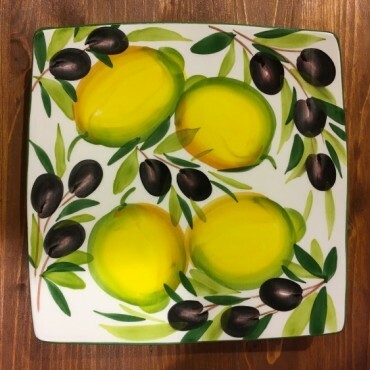 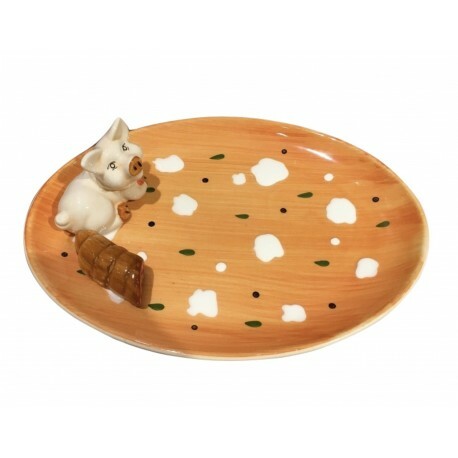 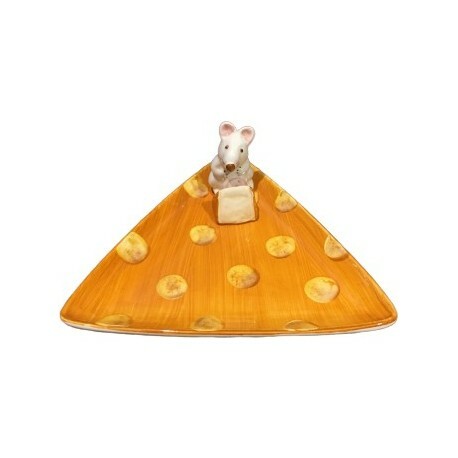 Plate Nevi decorated with Olives, with an unusual and elegant shape. 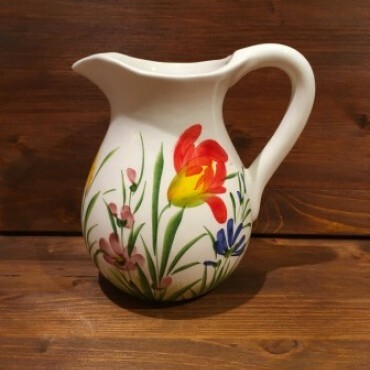 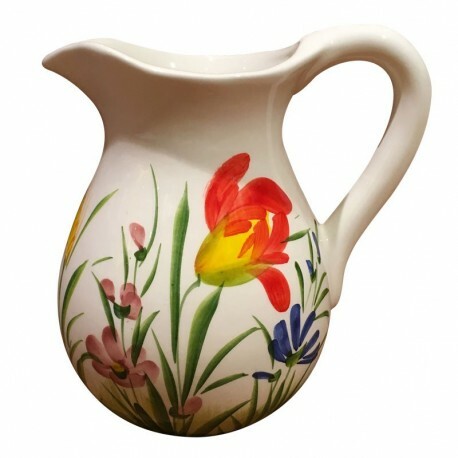 Pitcher decorated with Wildflowers, made and hand painted according to the art of Italian ceramics. 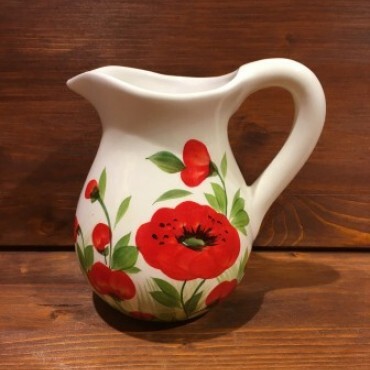 Pitcher decorated with Poppies, made and hand painted according to the art of Italian ceramics. 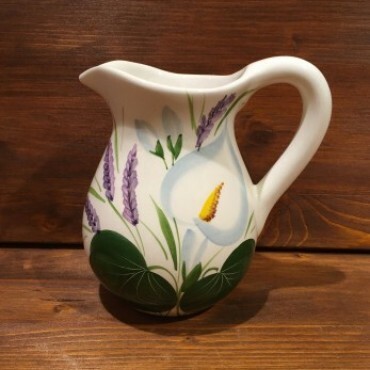 Pitcher decorated with Calla Lily and Lavender, made and hand painted according to the art of Italian ceramics. 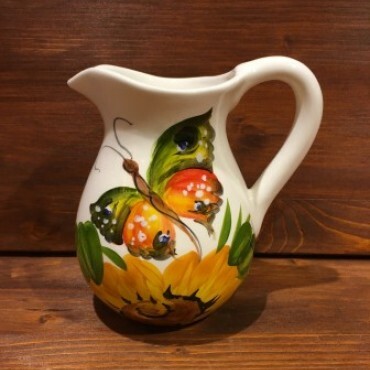 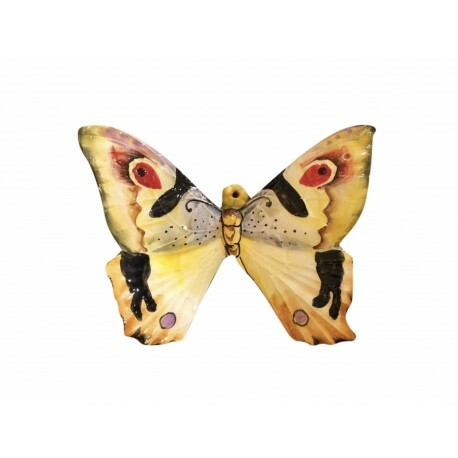 Pitcher decorated with Sunflower and Butterfly, with an unusual and elegant shape. 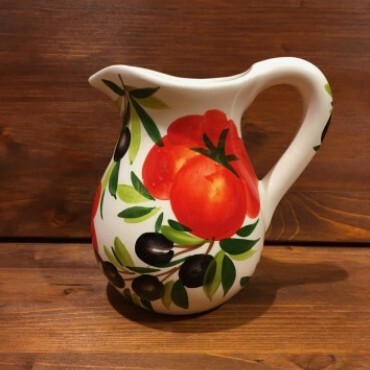 Pitcher decorated with Tomato and Olives, made and hand painted according to the art of Italian ceramics. 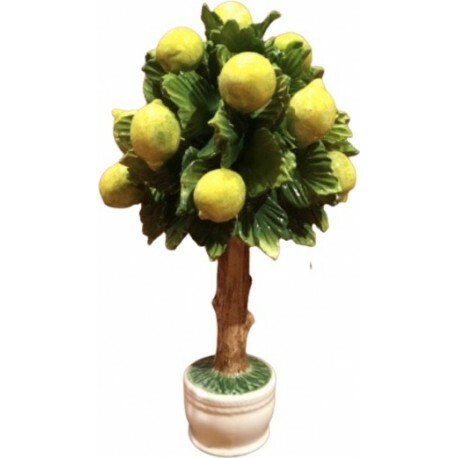 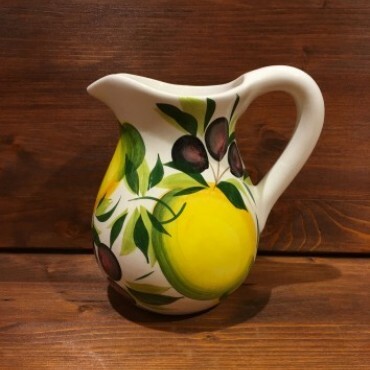 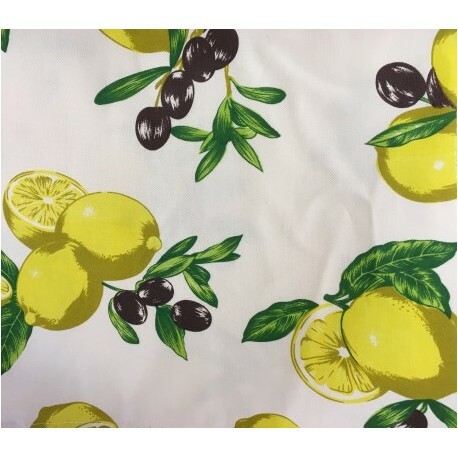 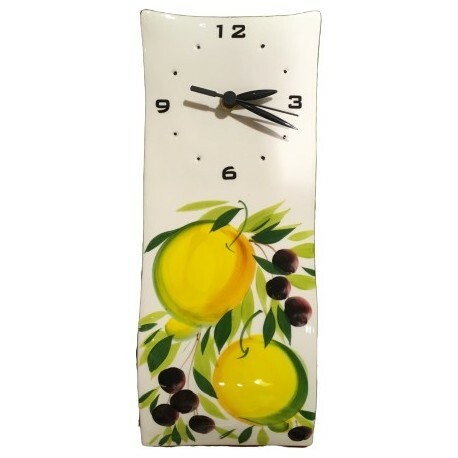 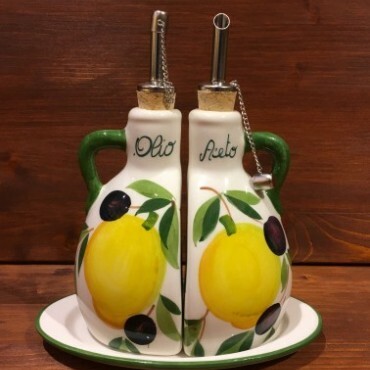 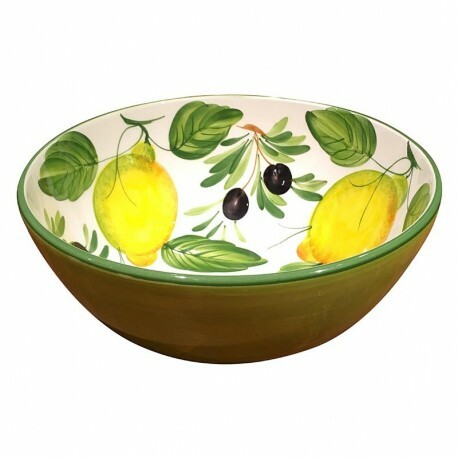 Pitcher decorated with Lemon and Olives, made and hand painted according to the art of Italian ceramics. 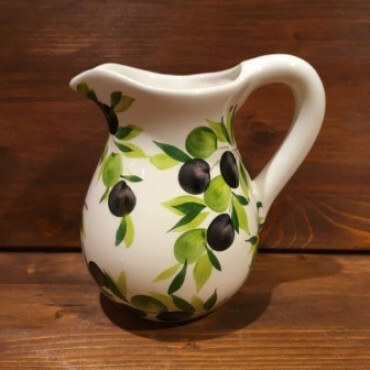 Pitcher decorated with Olives, made and hand painted according to the art of Italian ceramics. 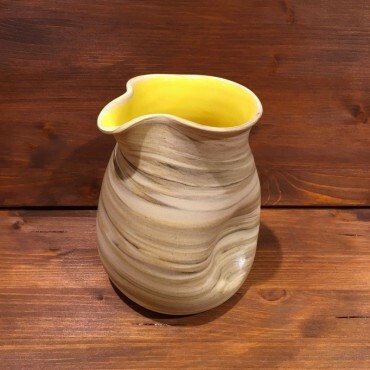 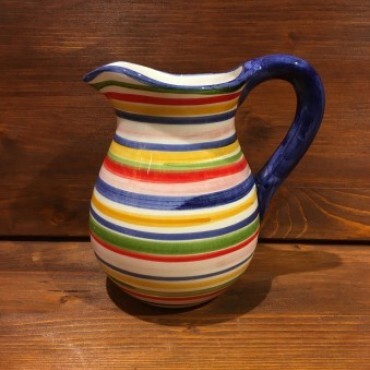 Pitcher decorated with Lines, made and hand painted according to the art of Italian ceramics. 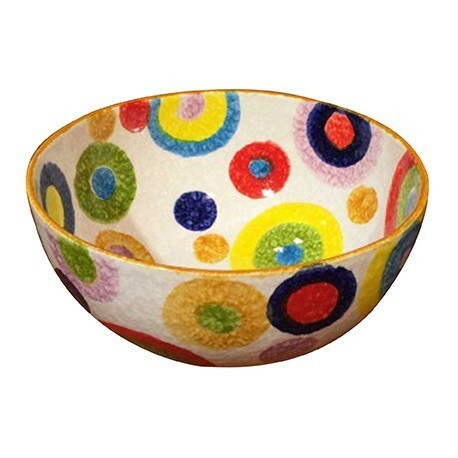 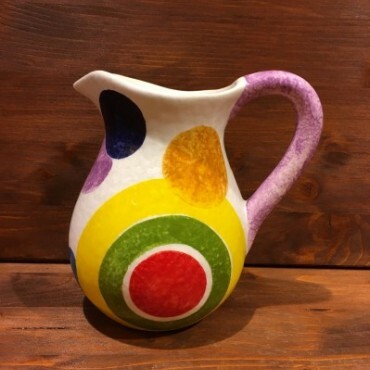 Pitcher deorated with Colored Circles, made and hand painted according to the art of Italian ceramics. 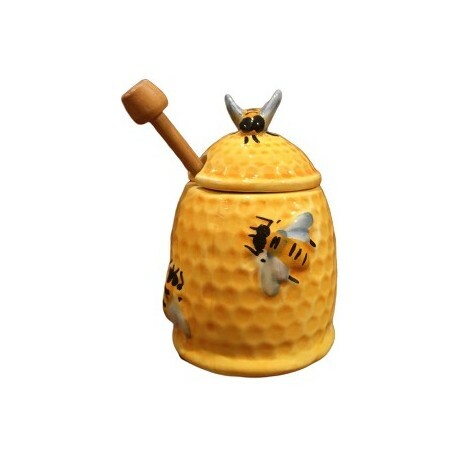 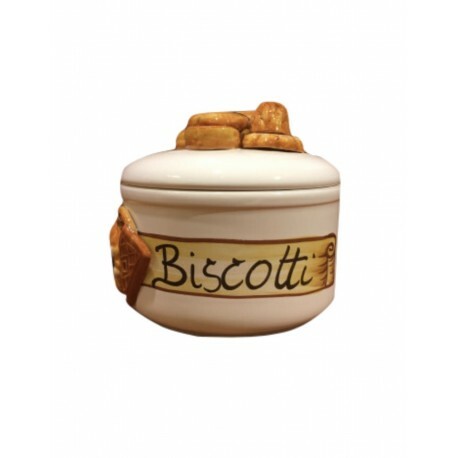 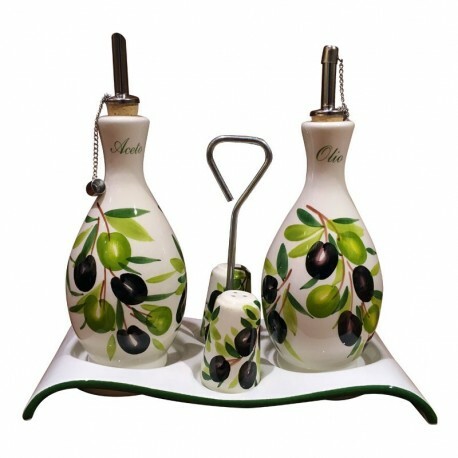 Vinegar Oil Set with Handles, made and hand painted according to the art of Italian ceramics. 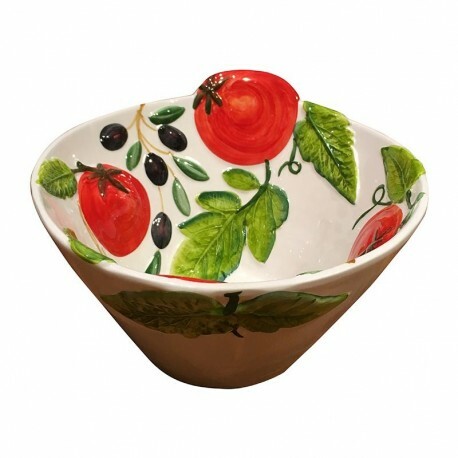 Salad and Tomato Server Inox and Ceramic, handmade according to the Italian art of ceramics. 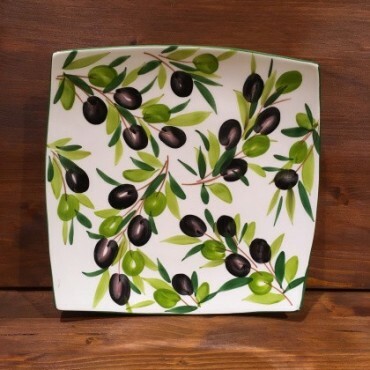 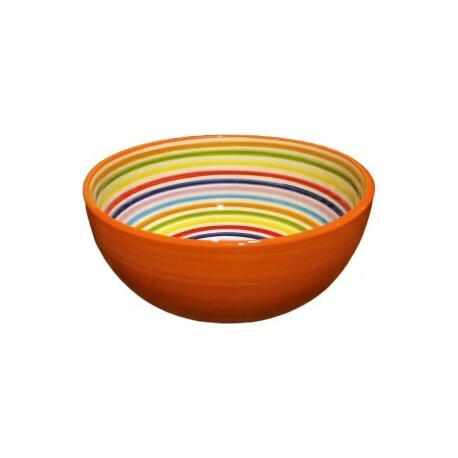 Salad Tomato and Olives Server Inox and Ceramic, handmade according to the Italian art of ceramics. 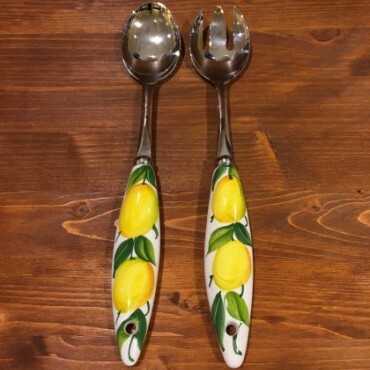 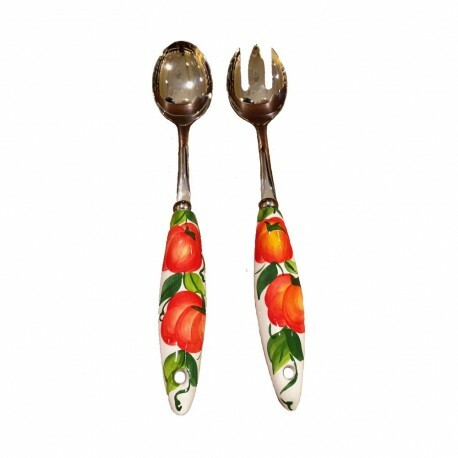 Salad Server Inox and Ceramic, handmade according to the Italian art of ceramics.